I just read he passed today, sad, sad news. RIP Mr. Shelby and thanks! 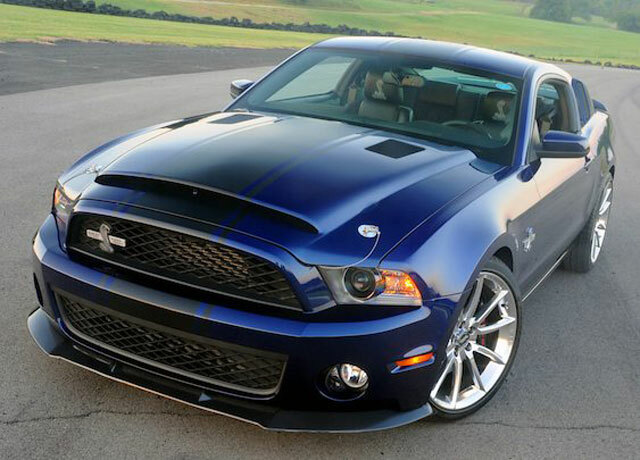 I grew up a "Chevy guy" but I have to admit Shelby made some sick rides. Sad to hear of his passing. RIP, the man has lived on borrowed time since 1961. 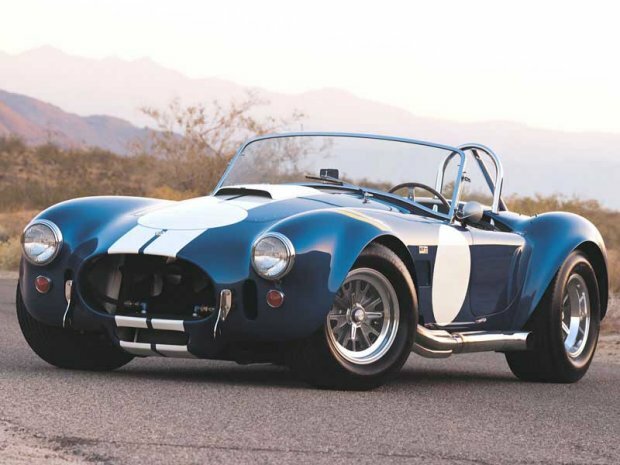 The 289 Cobra, an iconic accomplishment. The 427 side oiler, a monster. The coupe destroyed Enzo Ferrari's self confidence. Thanks Mr. Shelby. I want the one in Rick's post, even if it is a 427. My FIL's longtime friend has an original 289 that he bought in the 60's. Gorgeous. My high school friend's dad had 2 from the 60's, a GT350 (white w/ blue strips) and a GT500 (red w/ white stripes). I saw this today and it reminded me how much I prefer American muscle to Euro supercars, any day. Dodge Omni GLH. He made chili too. anyone remembers the relation between AC Ace and Shelby, and what came out of that? Yes JB, Shelby took the 4 cylinder WWI taxi engine out of the AC Ace and put a Ford small block 221 into it, then a 260, then a 289 and finally, the great honking 427. They shipped the AC chassis to USA and installed the American V8s in the USA. The V8 heart was from over here, the ACE was from over there, the marriage? perfection.